As a company we have both extensive knowledge and experience of the commercial market and been providing products and services for over 25 years. 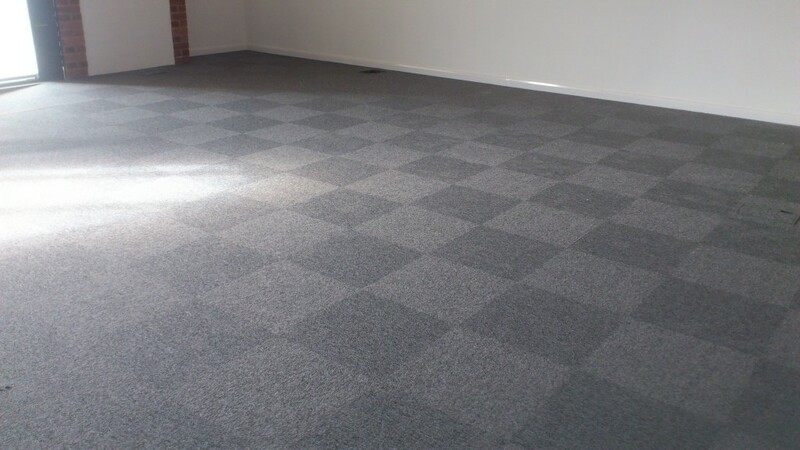 Our services include all types of specialist contract flooring for many different installations including Carpet, Carpet Tiles, Safety Flooring, Vinyl Sheet, Vinyl Tile, Entrance Matting, Laminate, Subfloor Preparation, Screed, Nosings, Trims, Weld Joints to name just a few. The types of work previously undertaken include Offices, Shops, Hotels, Nursing Homes, Health Centres and Schools. 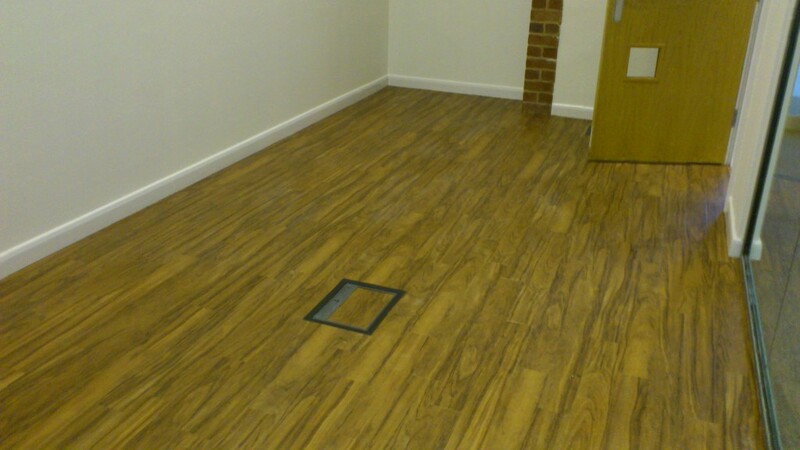 We are able to supply and fit all your commercial flooring and our workforce are fully accredited with Cskills Award Level 2 NVQ Diploma in Floorcovering Occupations (Construction) (QCF) which also included completing a health and safety course. 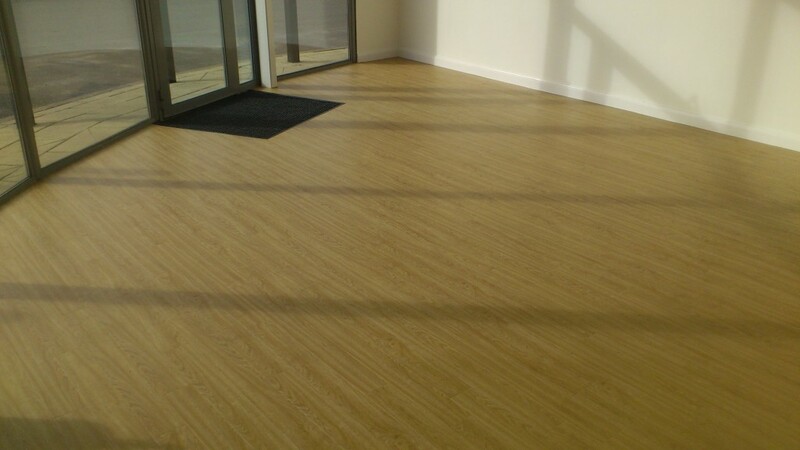 Manufacturers currently available include Polyflor, Tarkett, Forbo, Gerflor, Quickstep, JHS, Gradus, Interface, Heckmondwike, Burmatex, Ardex, F.Ball plus many more. Full references from works recently completed are available on request. "Your service and professionalism was astounding. Your courtesy and honesty was refreshing."